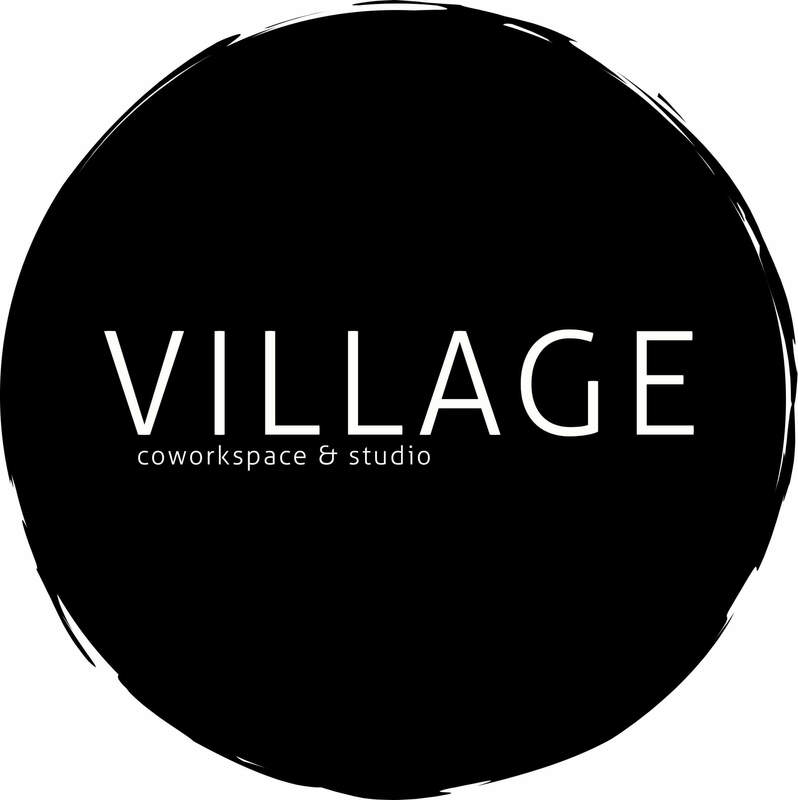 Experience the co-working lifestyle at Village Mini. Ever wondered what it’s like working in a co-working space? Well this is your chance to find out. Join us, other freelancers, creatives, and entrepreneurs at one of our co-working days. Do some work, do some networking, pop in for a few hours or stay the whole day – everyone welcome.